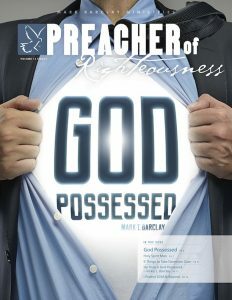 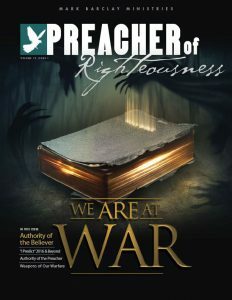 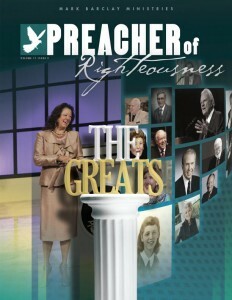 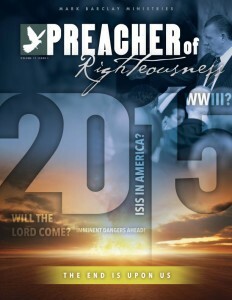 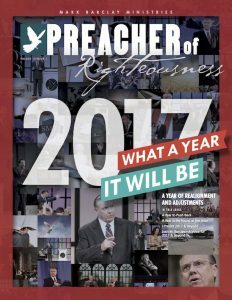 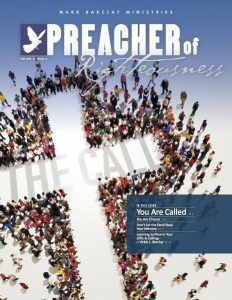 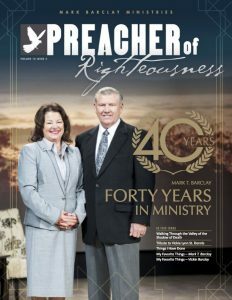 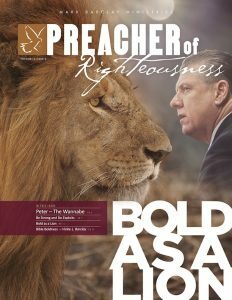 In this magazine, we share 18 wells of life and show you how to dig out the wells that the Philistines have filled with sand. 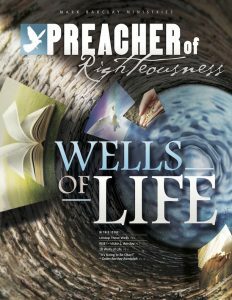 The Bible reveals these wells and explains how each one provides special strength and refreshing. 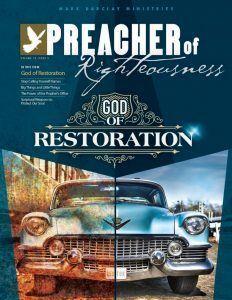 We must dig out the wells that our fathers once dug so the waters of life, ministry, anointing, and prosperity will flow toward us once again.